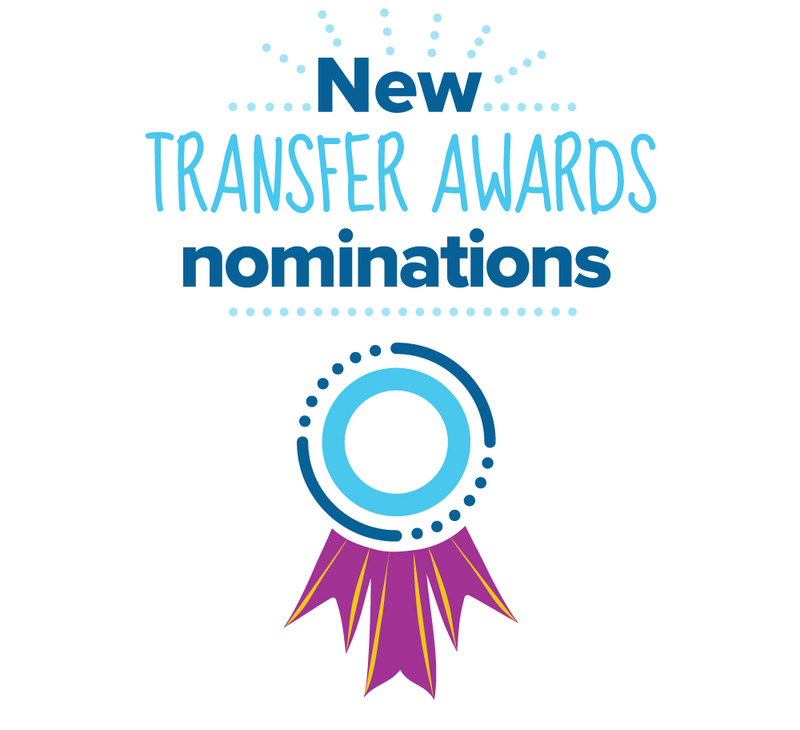 We are pleased to be launching a new Transfer Awards initiative, featuring three award categories presented to selected recipients at our Annual Student Pathways in Higher Education Conference. 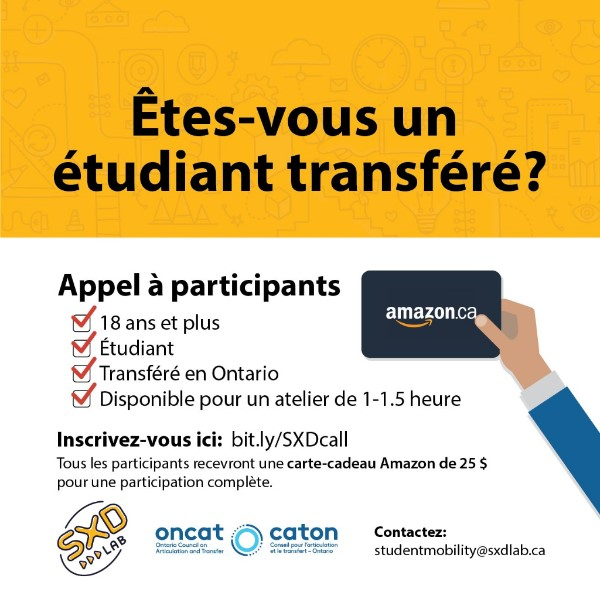 ONCAT is looking for 4-5 transfer students to serve on our Student Transfer Expert Panel (STEP). This Panel will advise and inform ONCAT on various initiatives (strategic planning, events, programs, and projects) to support our student-first agenda. We encourage current students or recent graduates who have a variety of post-secondary transfer experience including university to college, college to university, college to college, and university to university to apply. These will be part-time, paid internships. 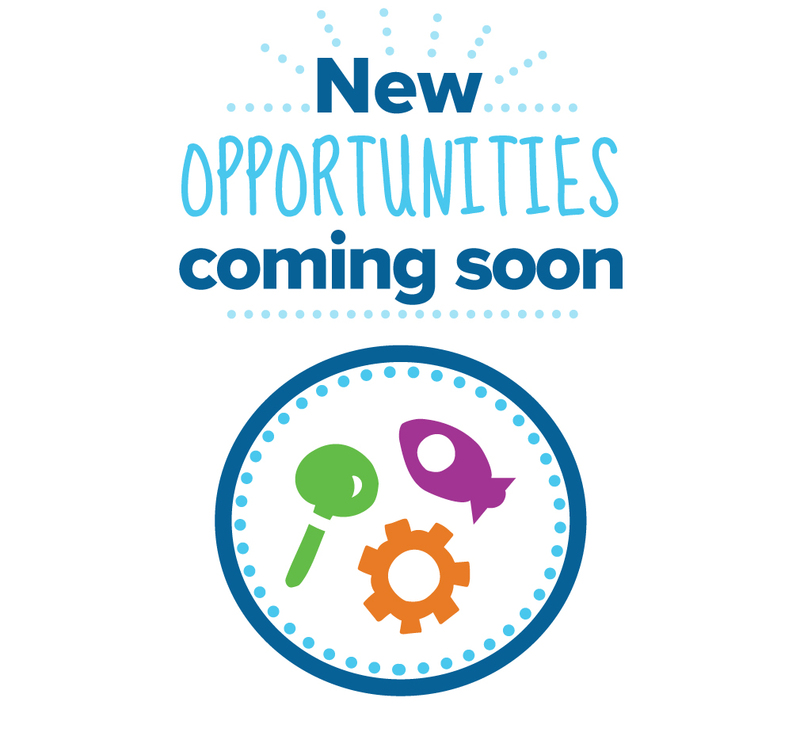 If you know of any students, please contact our Project Lead: Collaborations & Community Programs at cpoplak@oncat.ca. ONCAT is pleased to celebrate the one-year anniversary of the formalization of the Transfer Advisor Group (TAG), representing advisors across the province. The purpose of TAG is to address transfer issues that may impact students and explore possible solutions. 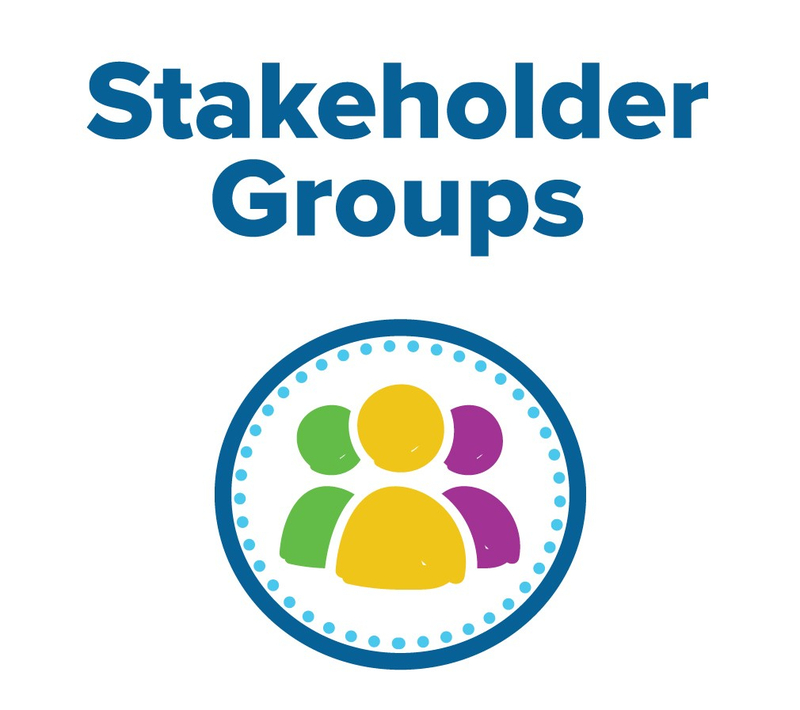 Two working groups have also been formed, focusing on (1) Supporting the diverse roles of transfer advising across institutions, and (2) Building capacity by sharing processes and practices within the transfer space that can enhance current transfer activities and onboard new employees. The next TAG meeting is taking place in Toronto on Nov 2nd. For more information, please contact Project Lead: Collaborations & Community Programs at cpoplak@oncat.ca. ONCAT’s 2018 Project request for proposals (RFPs) will be releasing soon, with three streams: Pathway Development, Research, and Innovative Transfer. Keep an eye out for them later in October, with an early December deadline to apply (anticipated). We would also like to take this opportunity to congratulate Lena Belata as she takes an educational leave from ONCAT to pursue her Masters in Education at OISE. 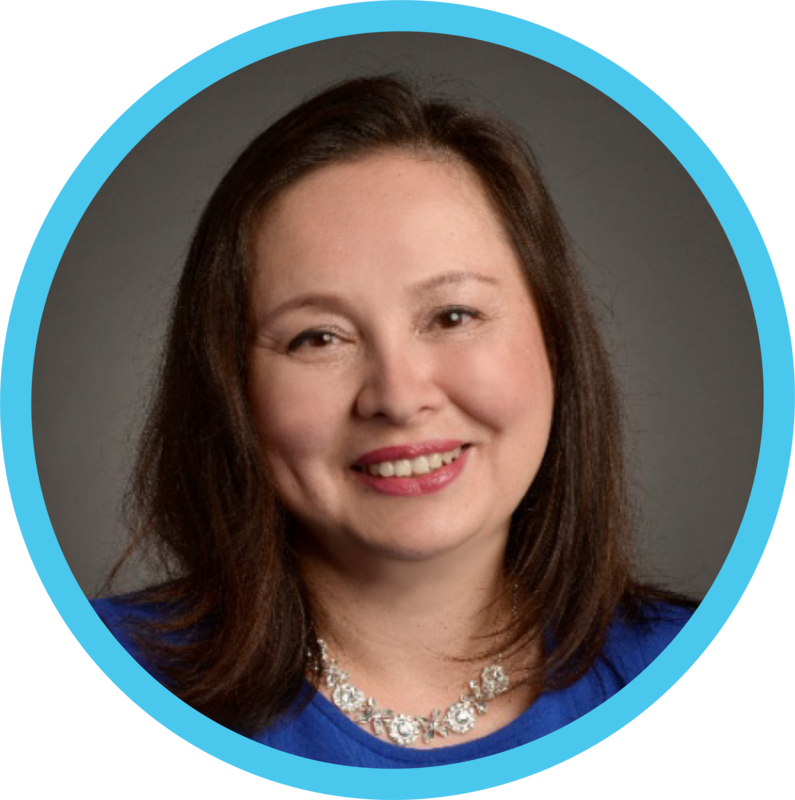 Lena, known by many as the primary contact for ONCAT’s RFP/Grants Program, will be missed dearly but we look forward to hearing about her studies and wish her the best on this new adventure. Taking over for Lena, we are pleased to introduce Ana Skinner as our new Project Lead, Grants Program. Ana has worked in a range of relevant fields, including grant-making, community-based research, and knowledge mobilization. As a former transfer student herself, she also brings firsthand experience with our system and is very excited to join the ONCAT team and work with our partners from across Ontario. Ana can be reached at askinner@oncat.ca. 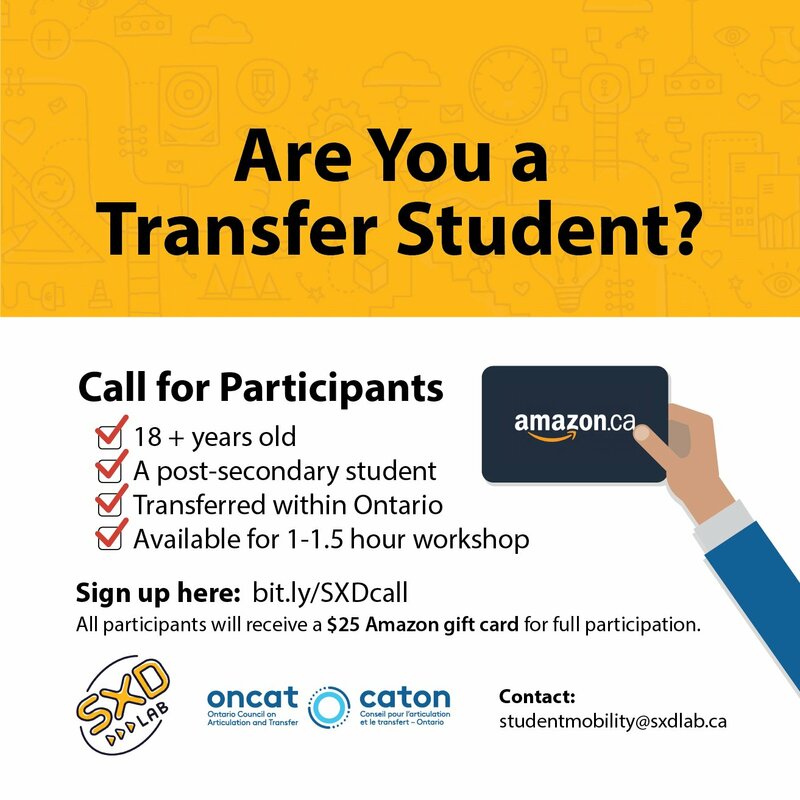 The call for presenters (CFPs) for our Annual ONCAT Student Pathways in Higher Education Conference (April 15-16) is coming soon. What makes our conference relevant and informative are the ideas you bring, so we are always encouraging new speakers from our sector. Welcome back to the new school year. Like many of you, here at ONCAT we spent the summer looking back over the past year and planning, all in anticipation for the fall term. We are only a few weeks in, and already our calendars are filling up quickly with many exciting initiatives while ongoing projects hum along. As I have been able to settle into this role, this September has seen the start of our institutional visits (or what we have coined as ‘the transfer roadshow’). These visits provide a wonderful opportunity for me to connect with senior leadership at each institution, learn what is emerging or important at each institution, and to discuss where ONCAT is heading next. I have booked the first set of visits for the eastern and western regions of Ontario, but will be scheduling more in the New Year. In the meantime, I continue to connect with our sector through various ONCAT committees and working groups, and through ONCAT’s involvement with other postsecondary sector partner organizations. I am appreciative of the warm welcome that I have received, and the strong commitment to ongoing collaboration. I also got to experience my first OUF (Ontario Universities’ Fair) held at the Metro Toronto Convention Centre at the end of September. I was at our booth on the Saturday, and couldn’t believe how many students and parents were there with their great questions. I really enjoyed speaking with everyone who came to visit our booth, including some familiar faces from the many institutions that were exhibiting. I’m really looking forward to speaking with more students and parents at the OCIF (Ontario Colleges Information Fair) at the Enercare Centre on October 23rd and 24th. 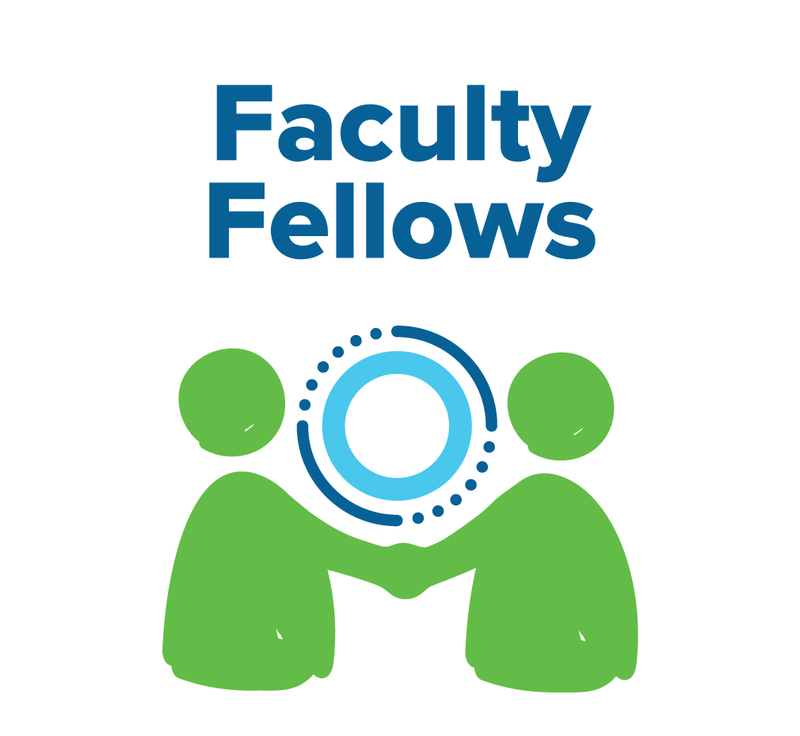 This month we have also been busy with the launch of our Faculty Fellows Program, a wonderful opportunity for faculty to engage with their colleagues about credit transfer. Last year, we introduced a pilot with five institutions, and given its success, are continuing the program with a call for a new round of initiatives. If you haven’t had a chance to review the call, or would like to share this with colleagues, there’s more information in this newsletter. In November, we will be launching our Project RFPs in three key areas: pathway development, research, and innovative transfer. 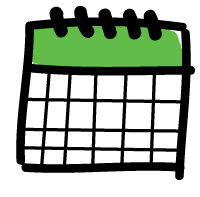 We have been taking your feedback from last year’s call and made improvements to the call itself, as well as the online system, and are now ready and eager to move forward. We have a new colleague managing the process, Ana Skinner, who has extensive experience in the granting process. She is replacing Lena Balata, who has taken a leave to pursue her Master’s Degree. It’s also that time of year where we will soon be launching our call for conference presenters. Our conference, which is always a great opportunity to connect with institutional counterparts, is taking place on April 15 and 16, 2019, so please save the date if you haven’t already done so. What makes our conference relevant and informative is the sharing of ideas by all of you. We are always looking for new speakers. If you have never presented before, this is your opportunity to shine! I would also like to take this opportunity to welcome Minister Merrilee Fullerton as our Minister of Training, Colleges and Universities. The Ontario Government’s support of credit transfer, through the creation of ONCAT and support to institutions, has made a considerable difference in helping students transfer more seamlessly. We look forward to working with the Government in the years ahead. 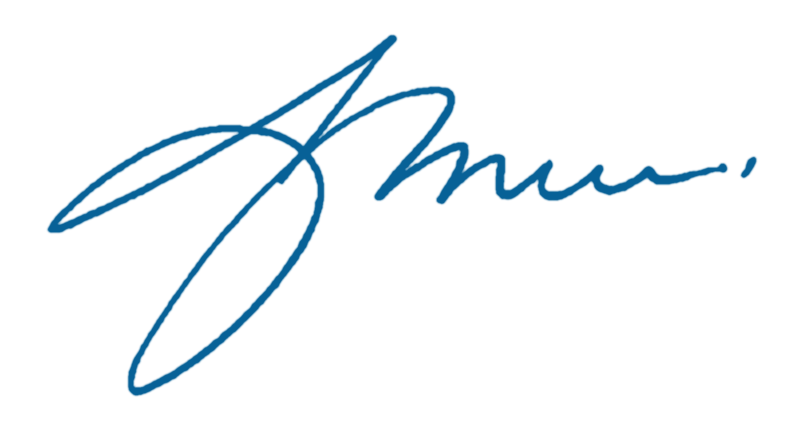 As always, we thank the Government of Ontario and Ontario’s colleges, universities and Indigenous Institutes, as well as our many other partners for your continued support. I hope you all have a wonderful fall term, and I look forward to connecting with you over the next few months. This email was sent to *|EMAIL|* because you are subscribed to ONCAT News / Nouvelles du CATON.